The National Construction Equipment Convention (NCEC), running from 15-17 November in Sydney, has gathered strong support from the construction sector with three key industry bodies partnering with the event and several heavyweight companies already confirming their place in the exhibition. 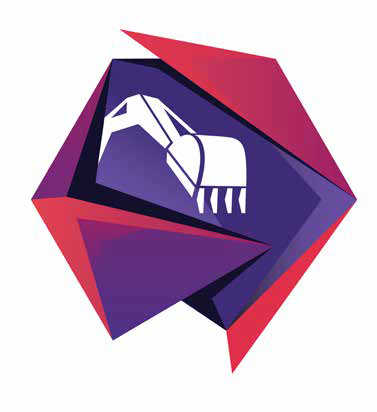 NCEC is Australia’s first industry-owned, multi-disciplinary, multi-event platform for the earth moving and infrastructure construction sector, and is the result of many years’ development between the Construction Mining and Equipment Industry Group (CMEIG) and Exhibitions & Trade Fairs. Key industry bodies, the Traffic Management Association of Australia (TMAA), WorldSkills, and the Australian Pavement Recycling & Stabilisation Association (AustStab) are all partnering with the 2018 event. 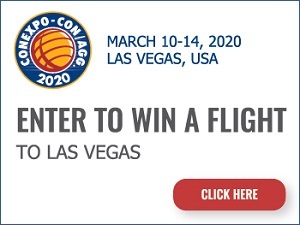 There is also a growing list of big industry players already signing up to exhibit at the three-day event including Hitachi, Komastu, Volvo/CJD, Toyota Materials Handling, and Clark Equipment. This is in addition to other confirmed brands such as Atlas Heavy Engineering and National Pump & Energy. Held at Sydney Showground, the show builds on the success of three biennial state-based shows by absorbing the Australian Construction Equipment Expos (ACE EXPO) held in Queensland and Victoria, and the Western Australian mining-innovation show, Construction Mining Equipment Expo (CME EXPO). However, this new event goes beyond a localised trade exhibition as it will bring together influential leaders, buyers and sellers, policy-makers and experts in construction from all around Australia. 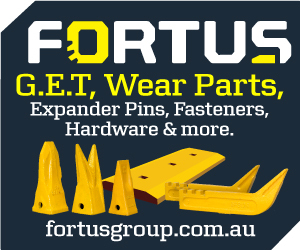 It is an essential industry event for anyone working in civil contracting (Tier 1, 2 and 3), demolition and earthmoving, local and state government, or quarrying. This year’s theme is ‘Think Globally, Act Locally’ and it will have a strong focus on infrastructure and cutting edge technologies. Delegates will learn about current trends and technologies in the sector, and hear about some of the common challenges and how to overcome them. The conference will feature a lineup of industry experts who will explore case studies and new government projects that are yet to be announced. Brendan Woods, President of the TMAA, the peak body for the traffic management industry in Australia, said they are proud to be affiliated with the NCEC. “We welcome the opportunity to share in this showcase and experience the latest innovation and creative technologies available to all our industries,” Mr Woods said. 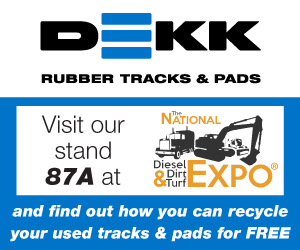 The exhibition itself will feature the latest in heavy equipment; a tech zone comprising Worksite of the Future, Jobs of the Future and Infrastructure of the Future; as well as an outdoor demonstration pit where attendees can interact with new equipment. CMEIG National President, Ranil Tennakoon, from Caterpillar Global Construction & Infrastructure, said they are excited to be a part of an industry-owned event that unites buyers and sellers in unique forums. 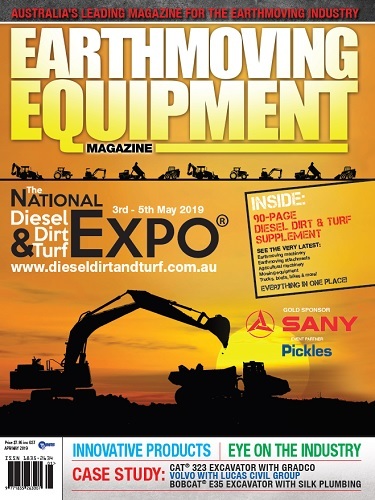 “We believe there is a real need for a major national show for the Australian earth moving and infrastructure construction sector to provide a genuine platform for industry peers to network, learn, grow, overcome shared challenges and ultimately do business,” Mr Tennakoon said. Volvo Construction Equipment’s Business Director for the APAC Sales Region, James Kennedy, agreed, and said the NCEC will offer unique business opportunities, educational features, and multiple networking and social activities to engage key buyers. 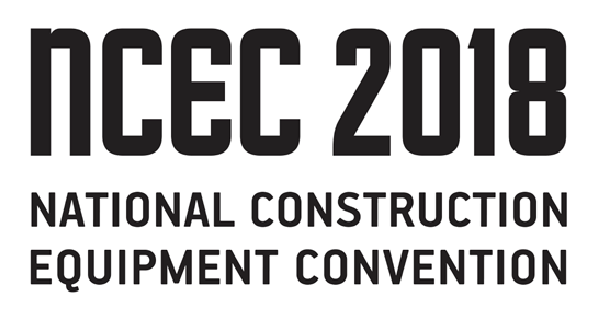 The National Construction Equipment Convention (NCEC) will run from 15 – 17 November at Sydney Showground, Sydney Olympic Park.